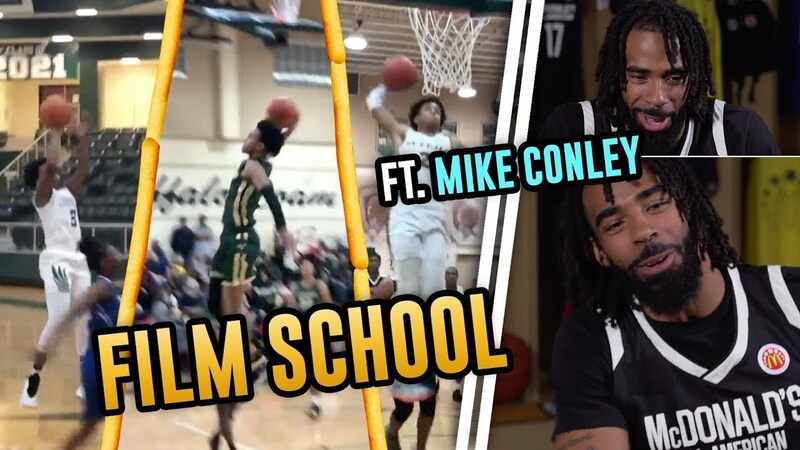 “Start With The JELLY!” Mike Conley Comparing Players To KEVIN DURANT On McDonald's Film School! 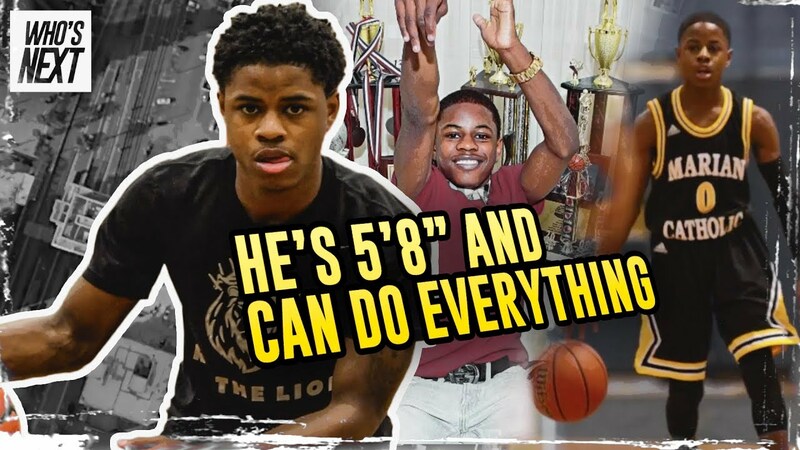 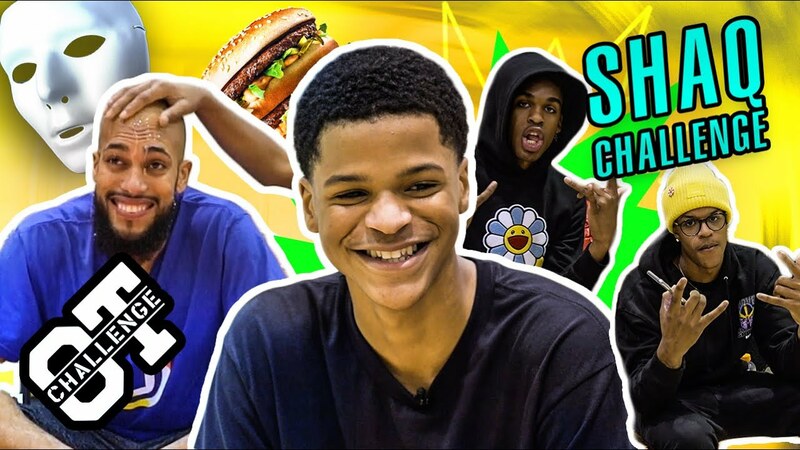 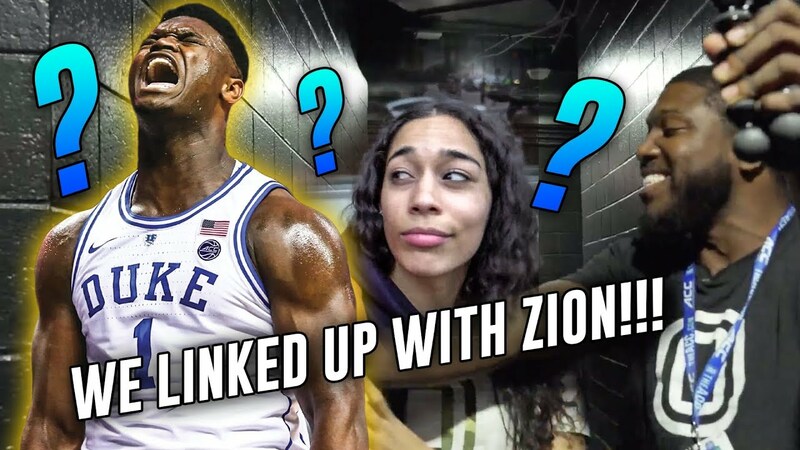 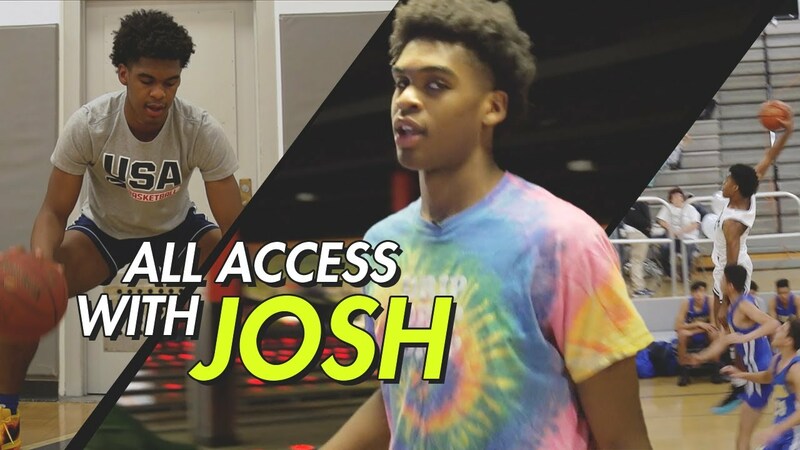 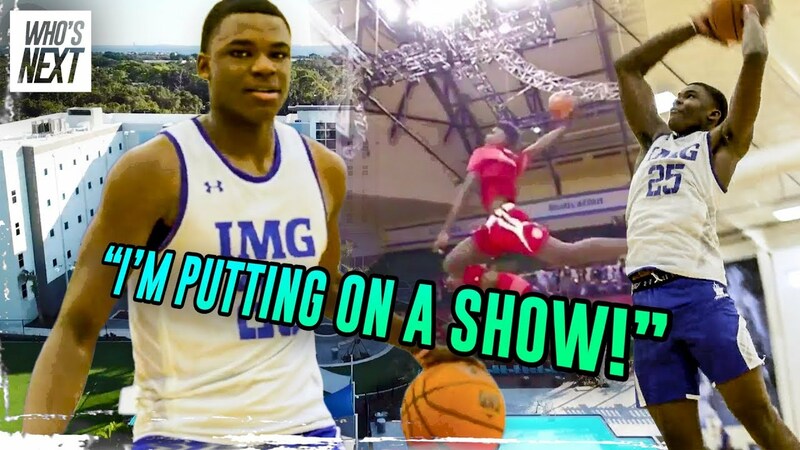 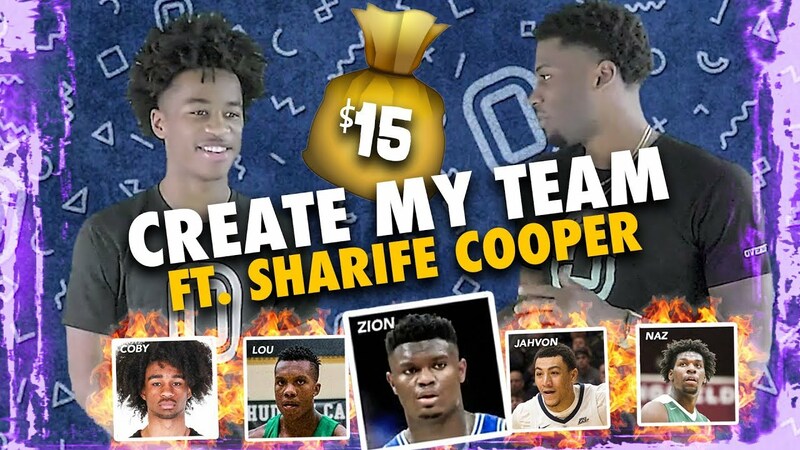 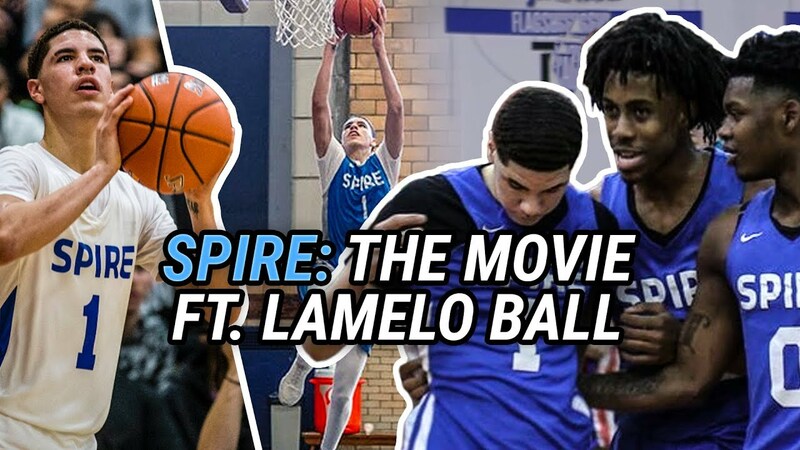 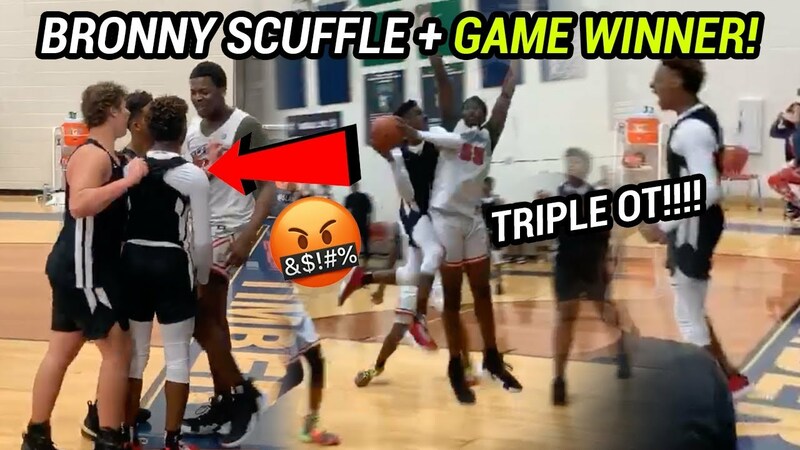 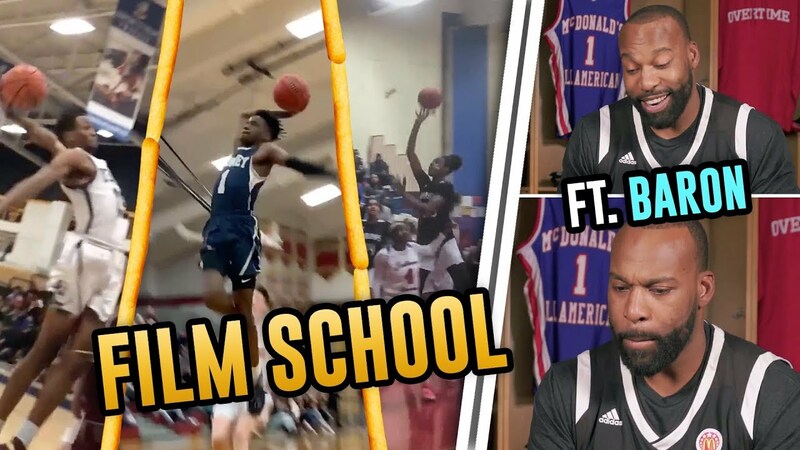 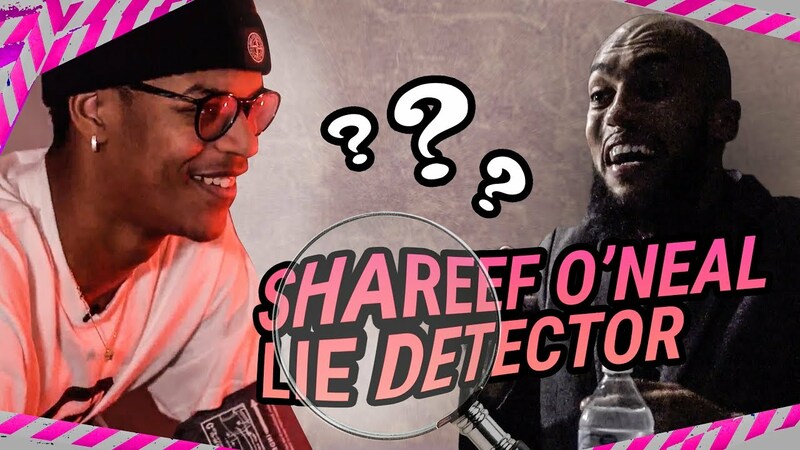 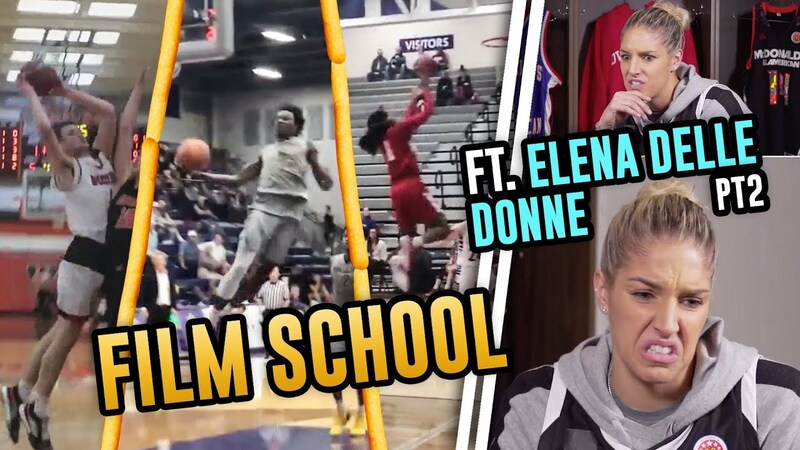 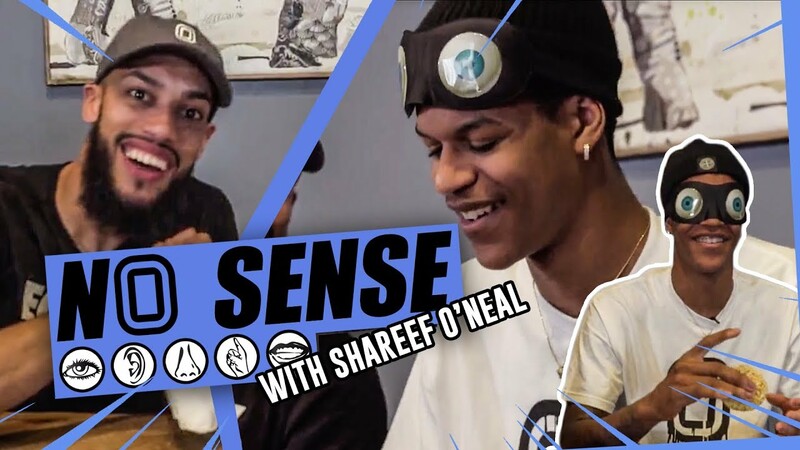 Shareef O'Neal GETS REAL On LaMelo & Zion! 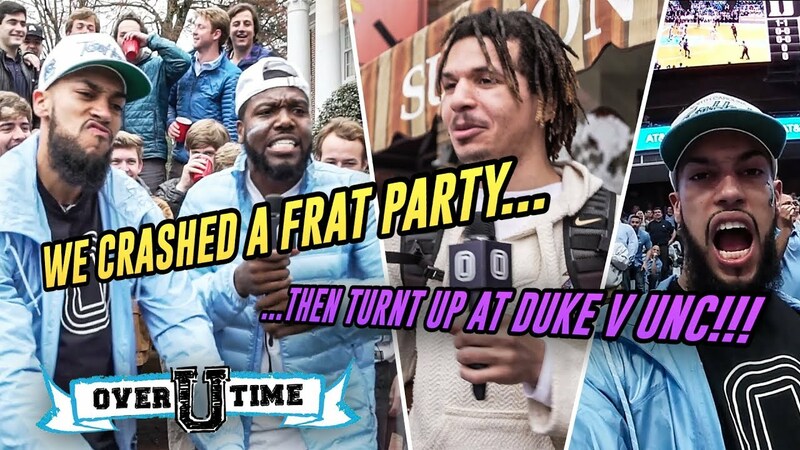 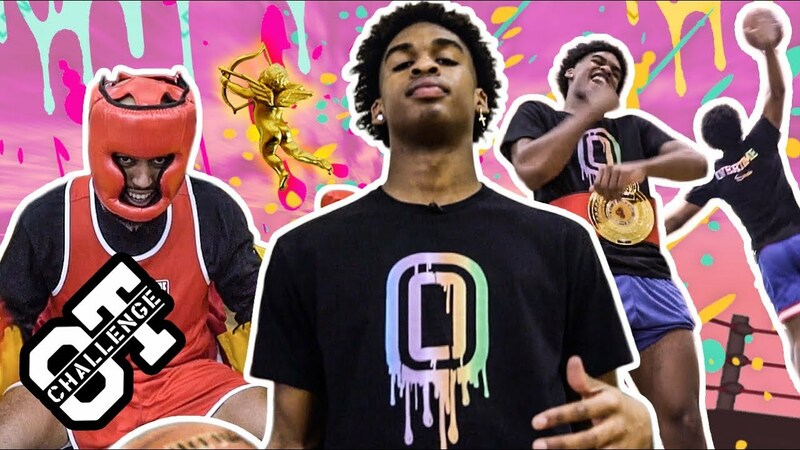 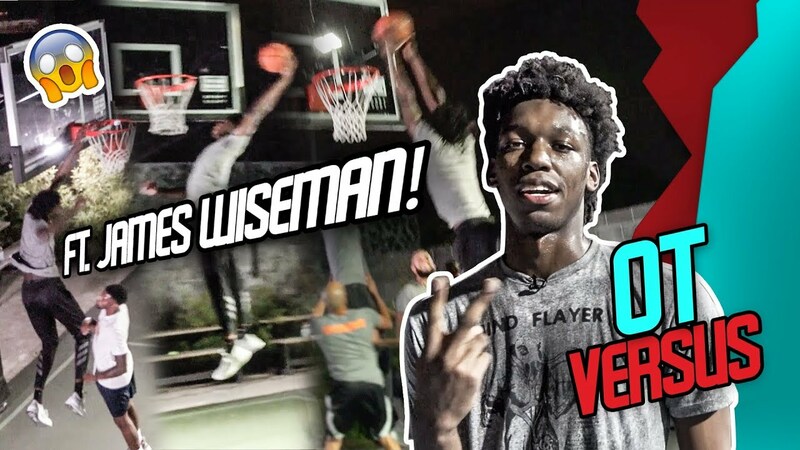 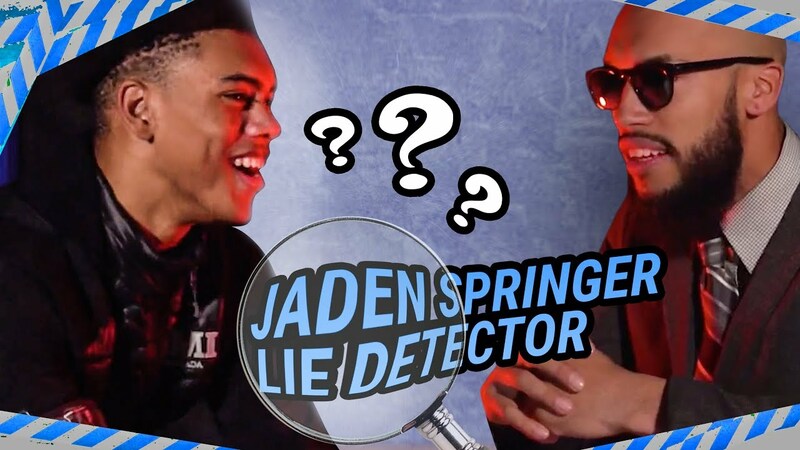 Talks Hooping With Justin Bieber & Quavo On Lie Detector! 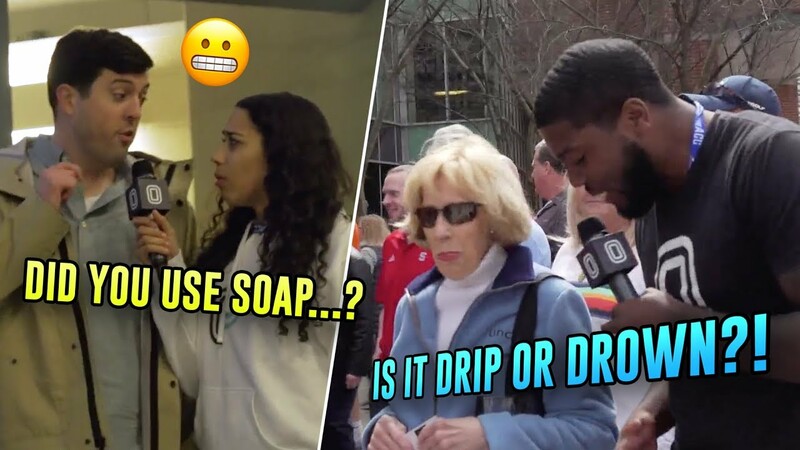 “She Got NEW YORK DRIP!” Baron Davis Is In AWE Of The 2019 McDonald's All Americans! 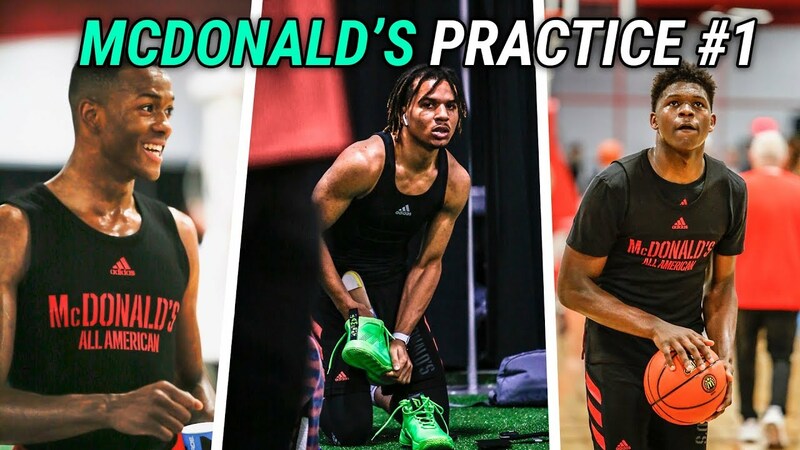 Cole Anthony, Anthony Edwards & Nico Mannion Go AT IT In First McDonald's Practice! 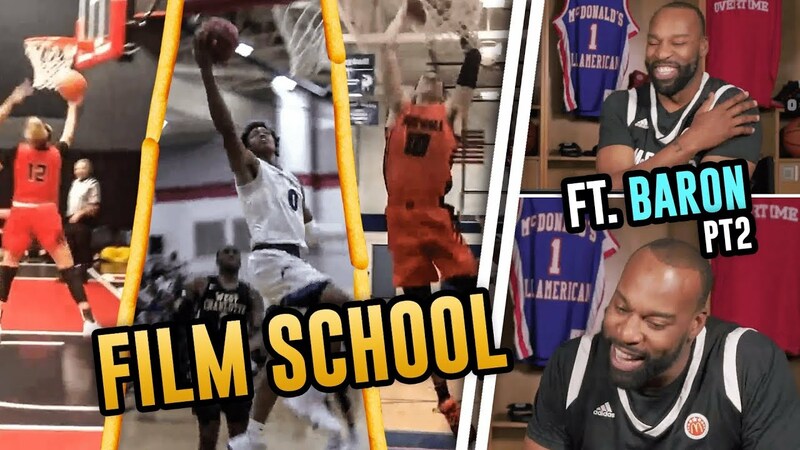 Full Highlights! 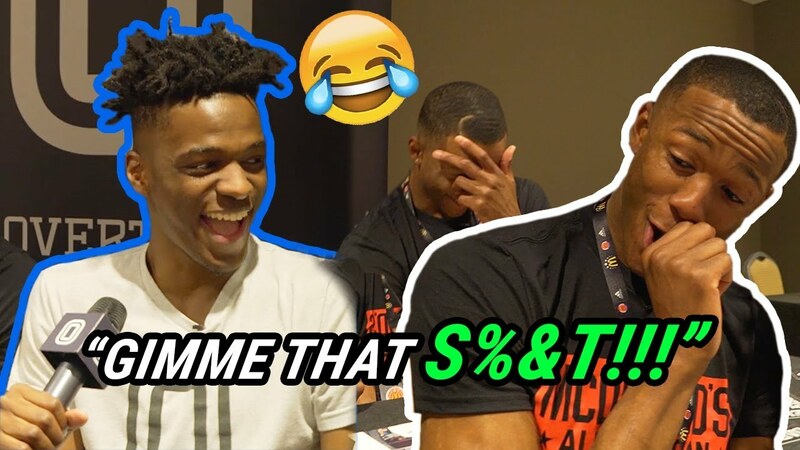 “YOU’RE CERTIFIED! 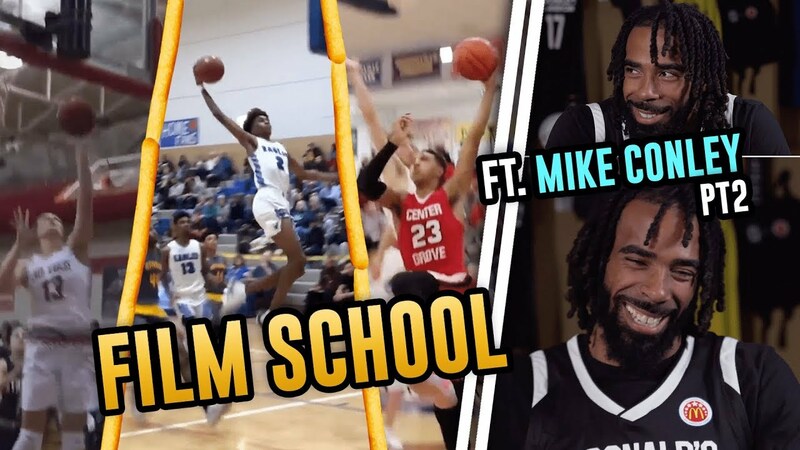 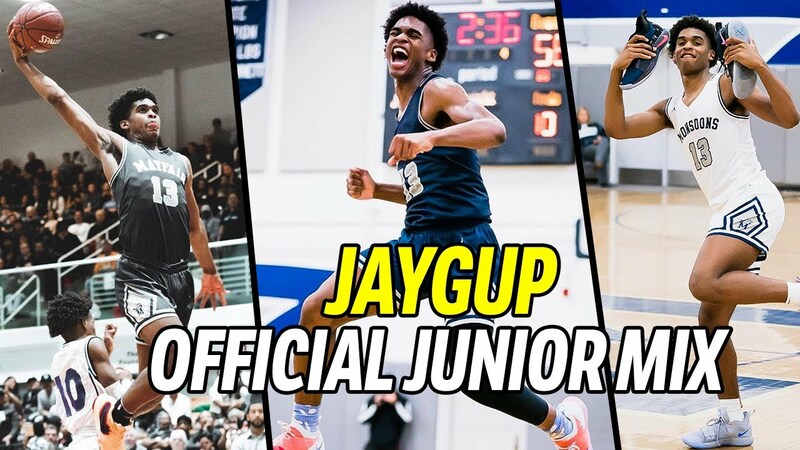 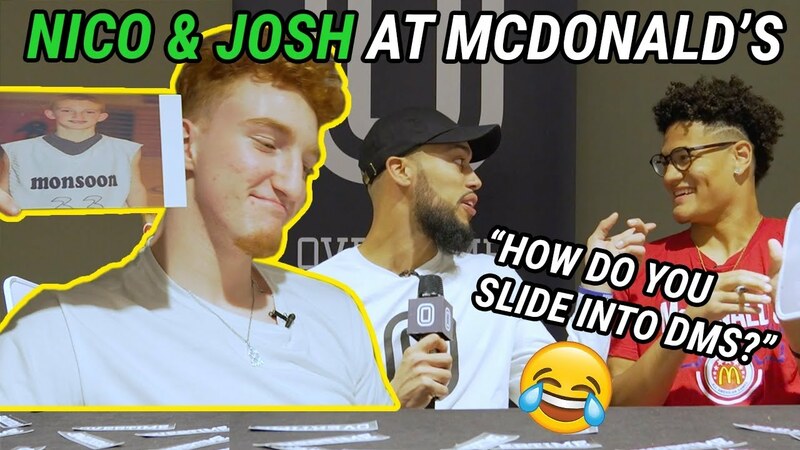 !” Mike Conley Is SHOOK By the 2019 McDonald’s All Americans! 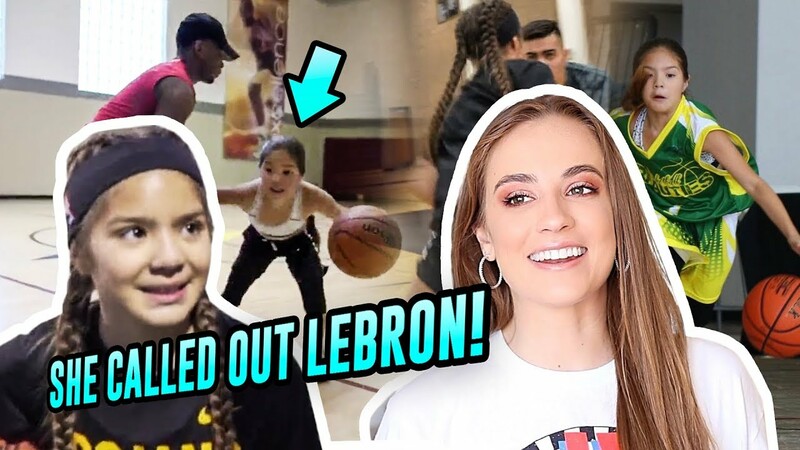 She's 10 Years Old & Plays With The VARSITY BOYS! 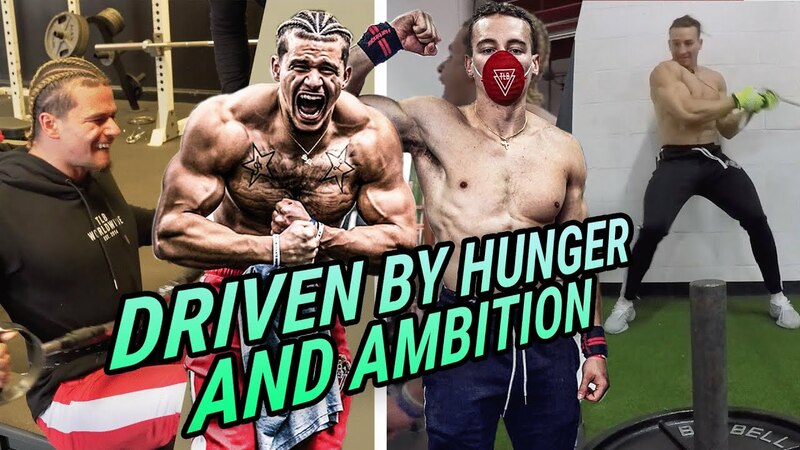 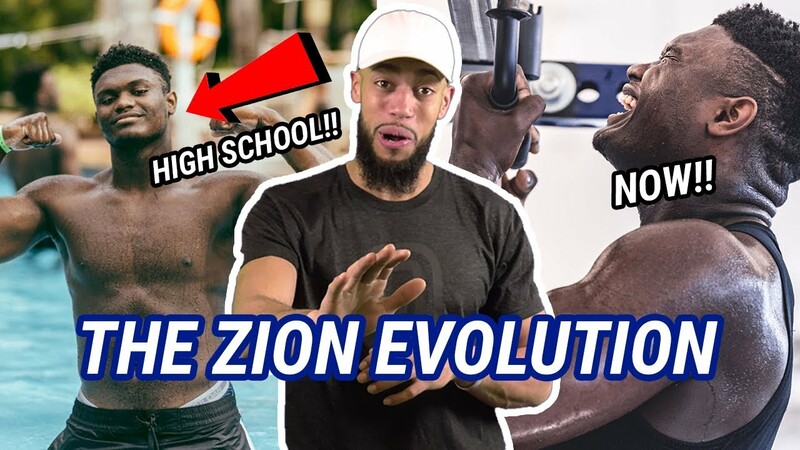 Jiggy Izzy Takes Us Through Epic Workouts & Life! 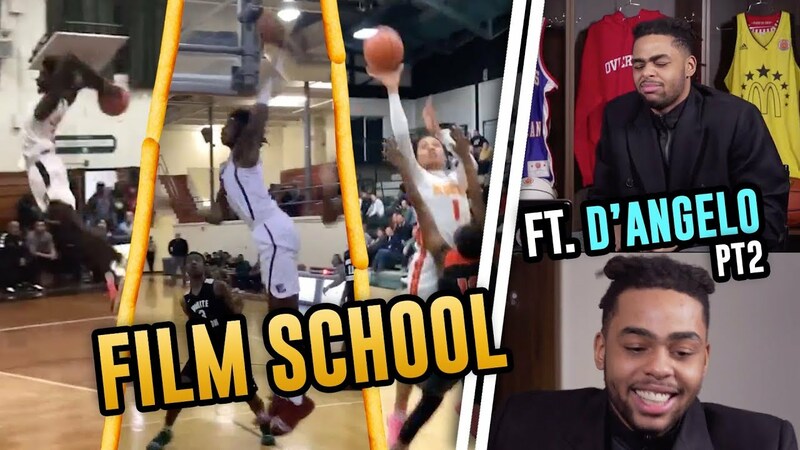 Baron Davis Talks Scottie Lewis, Jordan Horston & More! 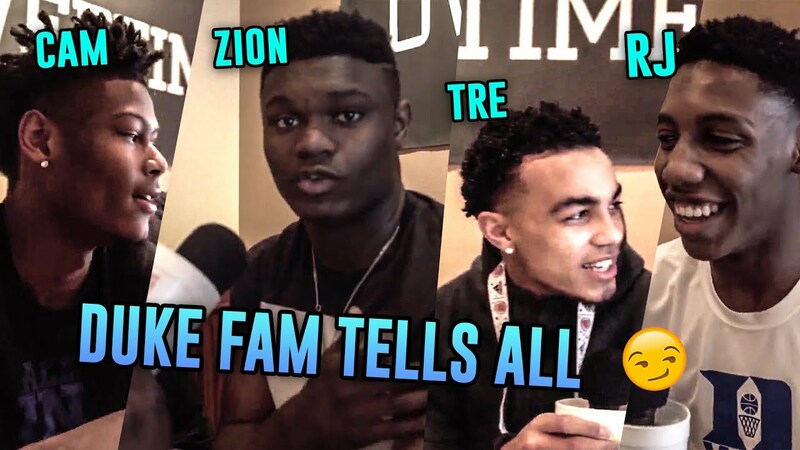 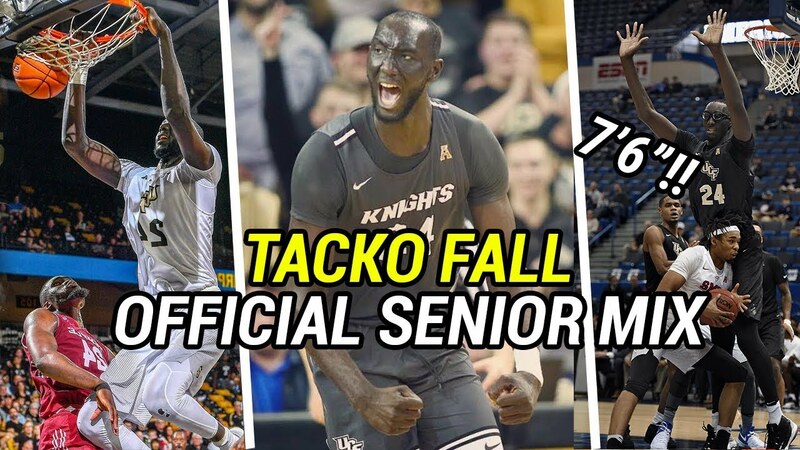 2019 McDonald's All Americans Are A PROBLEM! 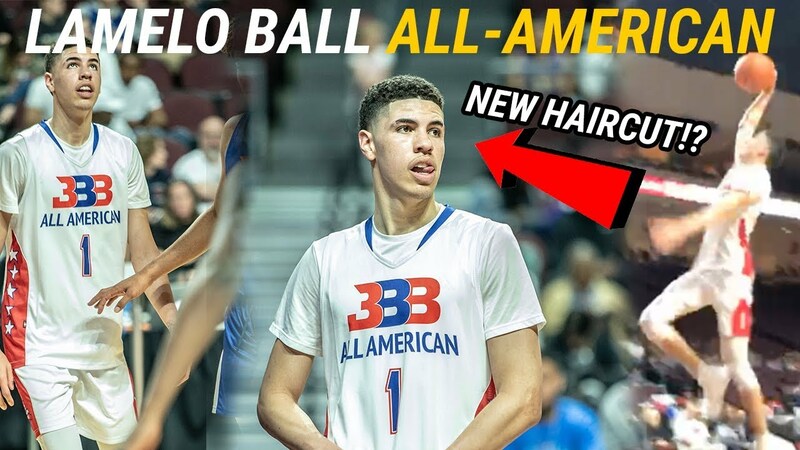 LaMelo Ball DOMINATES In All Star Game vs JULIAN NEWMAN!! 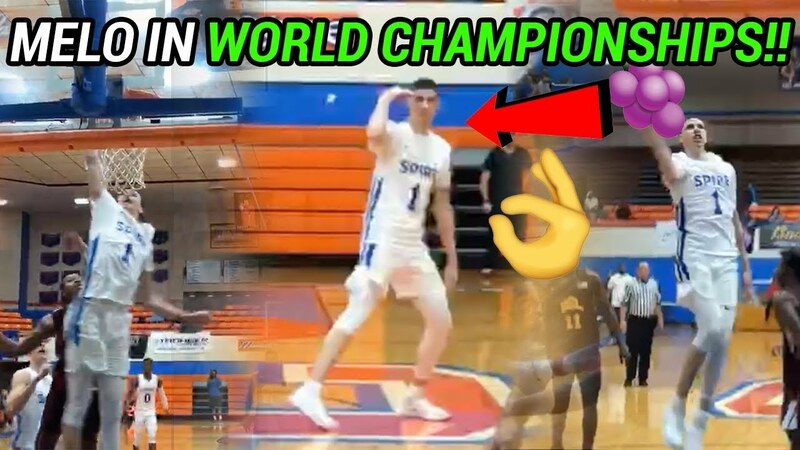 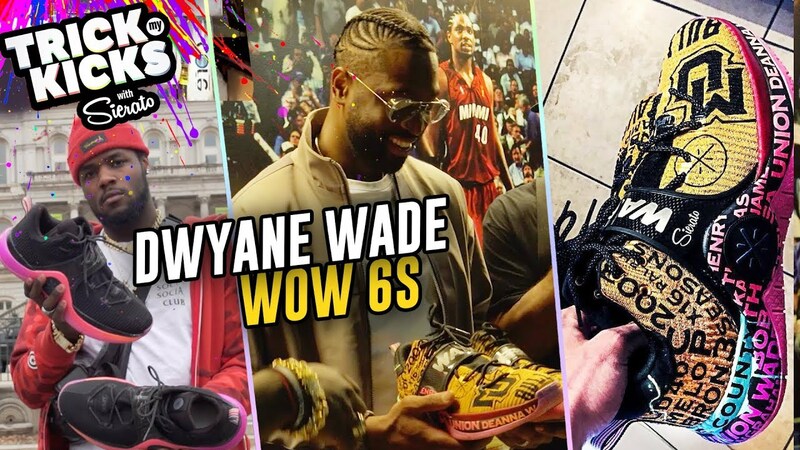 Makes It Rain From HALF COURT & Drops 38! 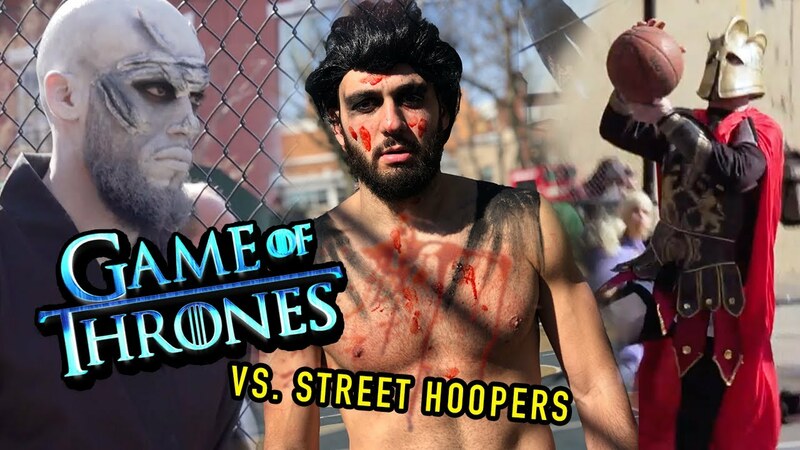 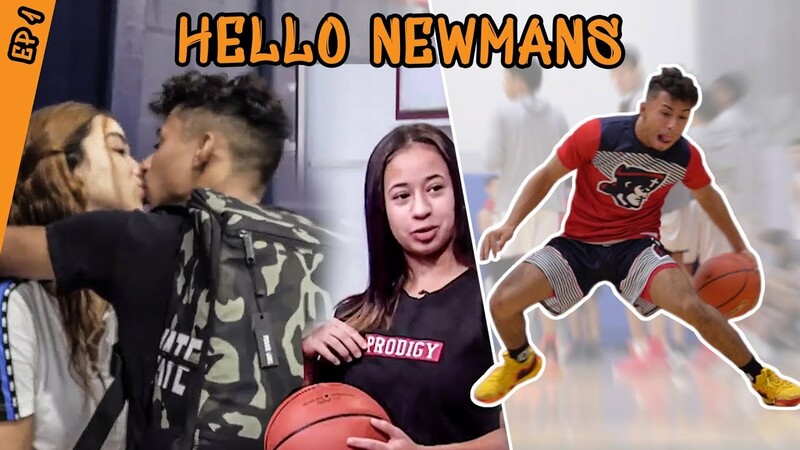 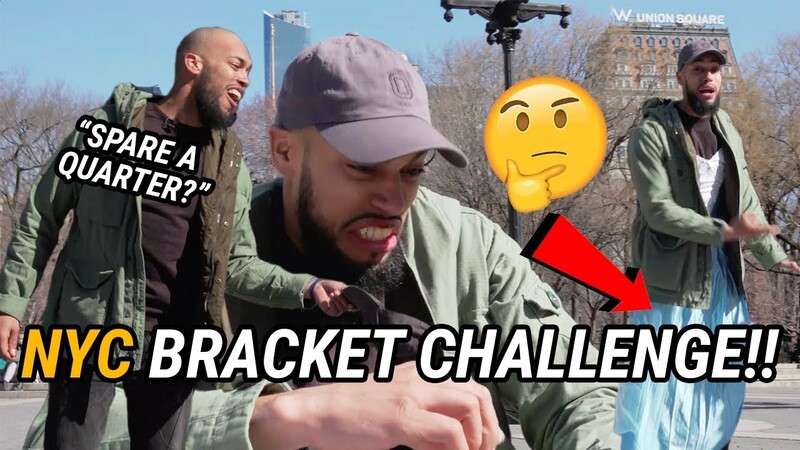 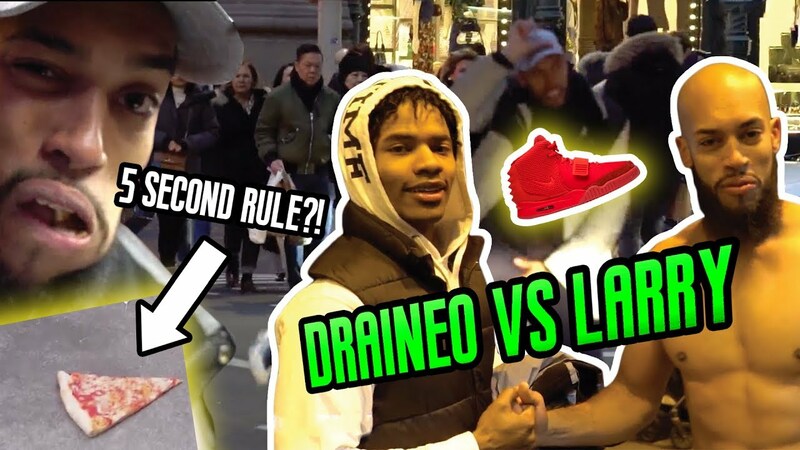 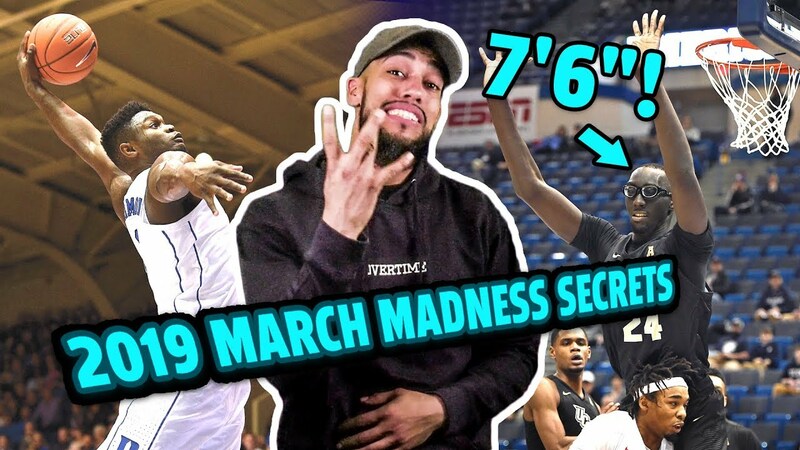 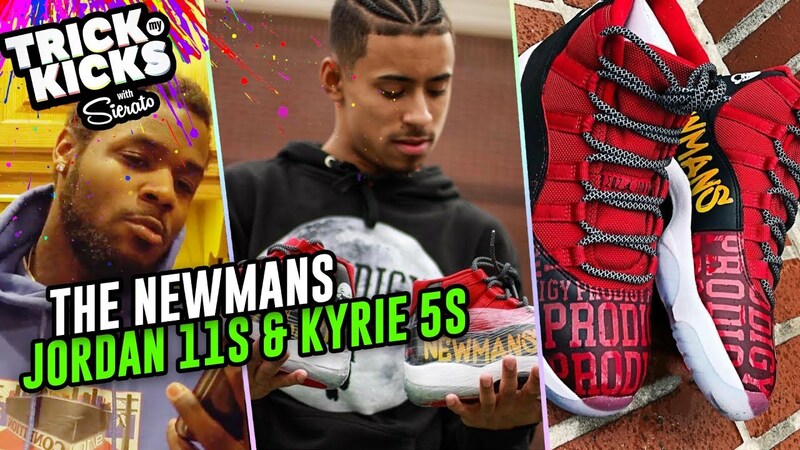 LaMelo Ball vs Julian Newman ROUND 2!?!? 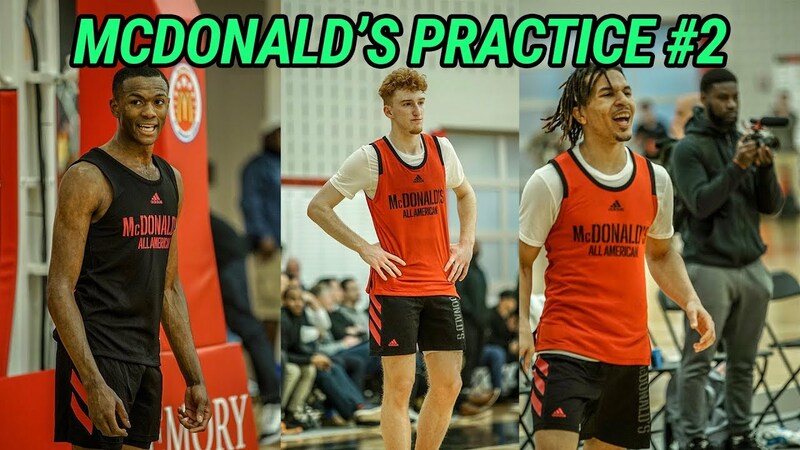 All Star Game Practice Gets ACTIVE! 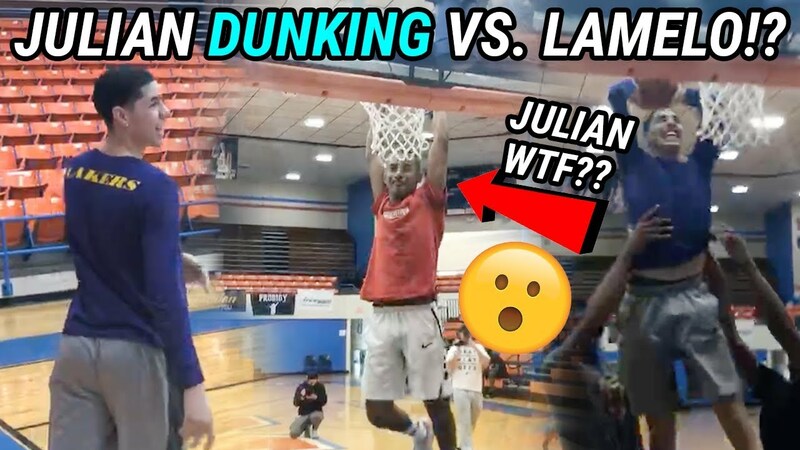 Julian Dunking!? 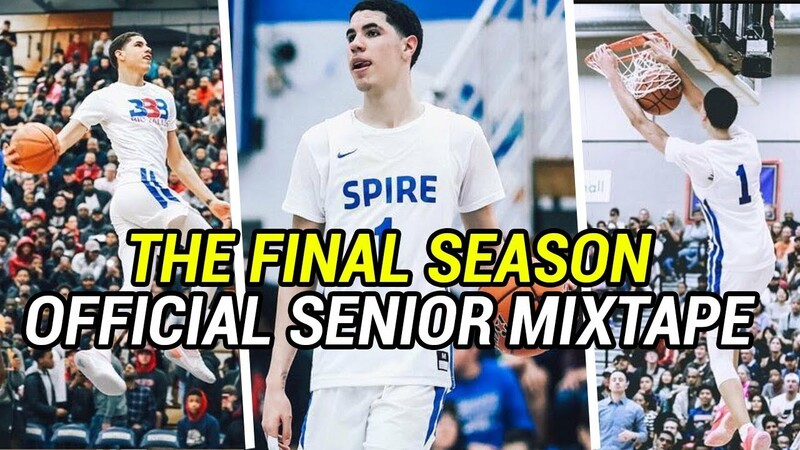 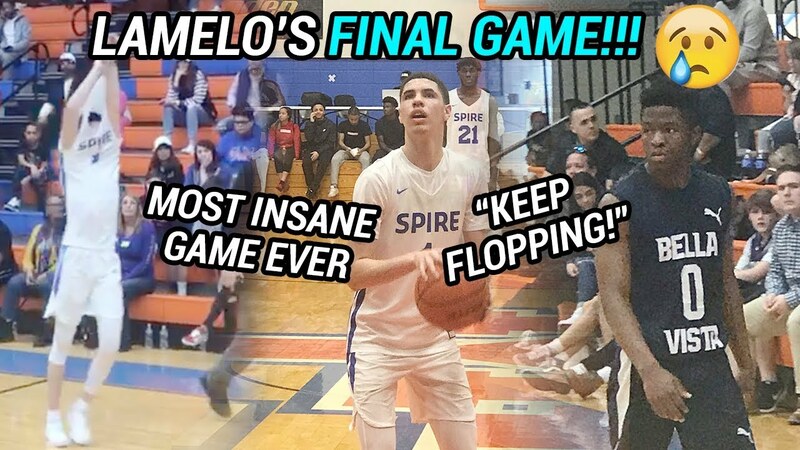 LaMelo Ball Senior Year MIXTAPE! 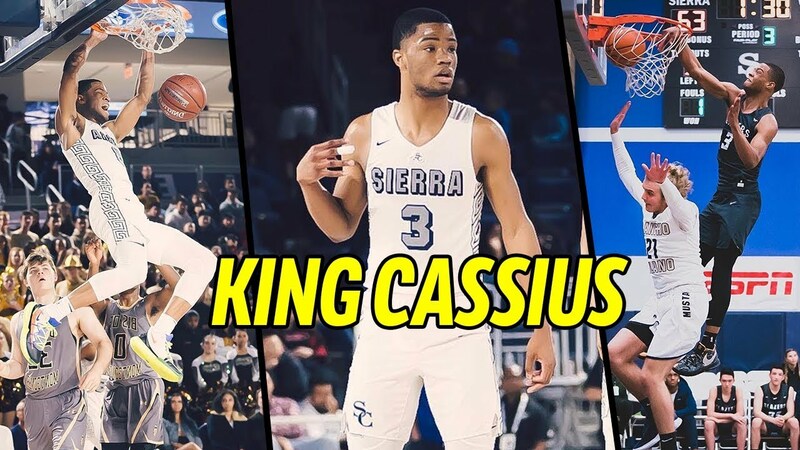 The Most Famous High School Player EVER 💯 Where Will He Go Next? 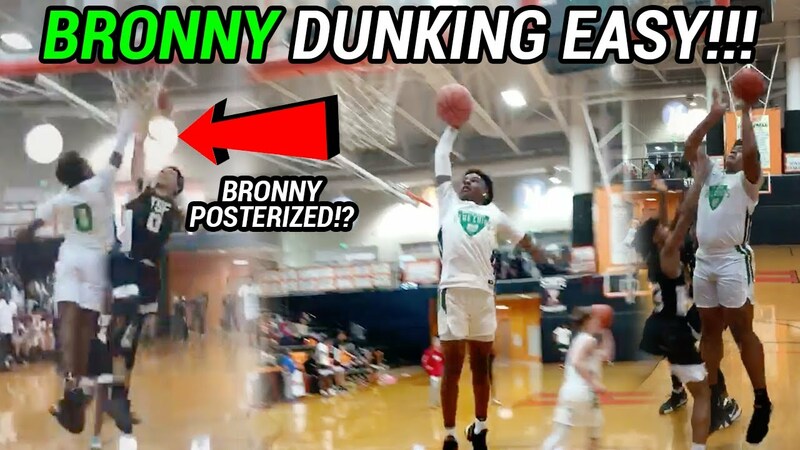 Bronny James & The Blue Chips Are BACK! 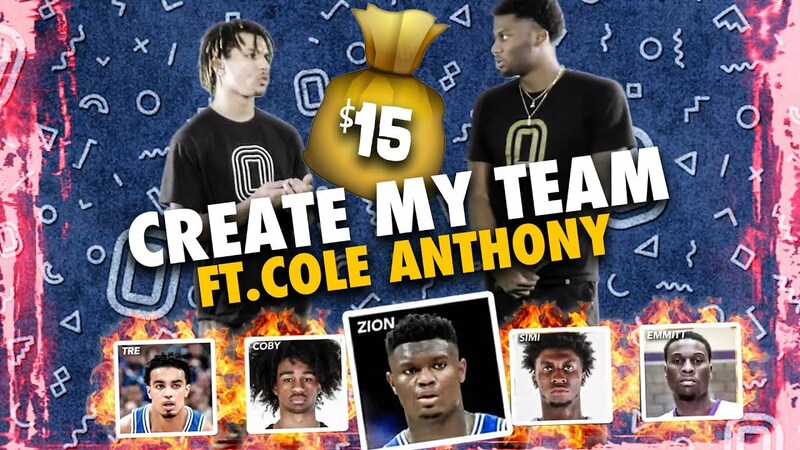 Win CRAZY First Game Without Mikey Williams!